For fans of Homeland and The Night Manager, the latest thriller in author Stella Rimington’s bestselling espionage series sees Liz Carlyle investigating a sinister Russian plot. Sleeper agents, would-be defectors and accidental assets abound in The Moscow Sleepers, the latest chapter in the ongoing adventures of MI5 operative Liz Carlyle. It’s a knotty, well-plotted and expertly-researched piece of spy fiction—so well-researched, in fact, that the realism gets in the way of much of the action. The book finds Liz Carlyle juggling a set of leads that she knows, given the right perspective, will fit together. There’s the ongoing fallout from MI5’s expulsion of two undercover Russian FSB agents who’d been operating illegally in London; that’s sent shockwaves through the Kremlin and made precarious the positions of Mischa and his brother, two high-placed Moscow sources who warn Liz that they might need immediate exfiltration. “If the inquiry starts closing in on you or your brother, then you must tell us. Meanwhile, keep your head down. We will work on a plan for if the worst comes to the worst.” She hoped this was sufficiently reassuring, though she had committed to very little. And then there’s a strange report from America about a Russian sleeper agent who died alone in a hospice in Vermont. As Liz and her colleague Peggy Kinsolving put the pieces together, they discover that the Russian agent in America had his own counterparts in the UK and elsewhere in Europe. Tracking them down is difficult enough, but more challenging is figuring out their mission. What’s it got to do with a run-down boarding school in the English countryside and a timid German man working for the European Union? And how much does Mischa really know about it all? The Moscow Sleepers is something of an espionage procedural, with Liz and Peggy making day trips throughout Europe in search of clues. Action is in short supply, and too often, Rimington works hard to build up the tension only to undercut it completely. Liz and Peggy’s trips to the field are infrequent and, somehow, never dangerous. A later sequence begins with a thrilling escape from Moscow only to become a hum-drum travelogue. At times, it seems as if the book is giving Liz something of a well-deserved vacation. Rimington makes it work, though, and her background as MI5’s former general director is her greatest asset. 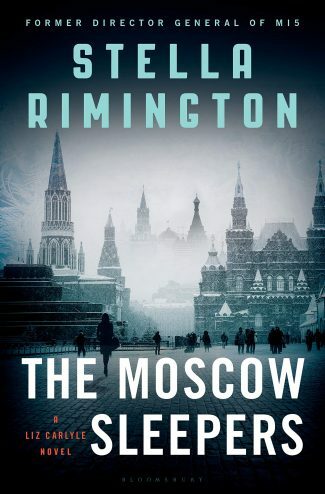 The book’s topical but realistic, with Rimington providing a clear-eyed summary and important context around the European refugee crisis and Moscow’s ongoing cyber-espionage operations. The plot moves forward thanks to a lot of dogged investigating by Liz and Peggy and a wealth of meetings, where various agents, analysists and others put the pieces together. 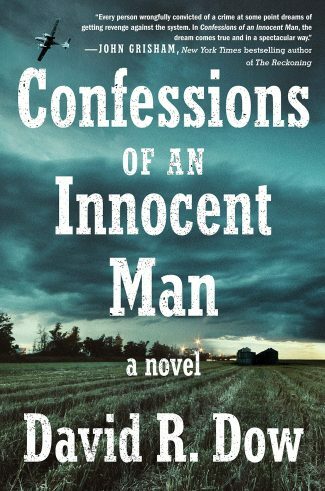 It’s a little more nuts-and-bolts about procedure than you might find in John le Carre or Helen MacInnes, but it makes for a satisfying, if low-stakes, read. All these assumptions now seemed utterly misconceived. To have accepted the destruction of one’s real identity to live as someone else was a betrayal of oneself. It had seemed worth it while it had a purpose. To find out now that there was no purpose at all to a lifetime of deceit was too much to bear. Other tertiary characters are similarly compelling. 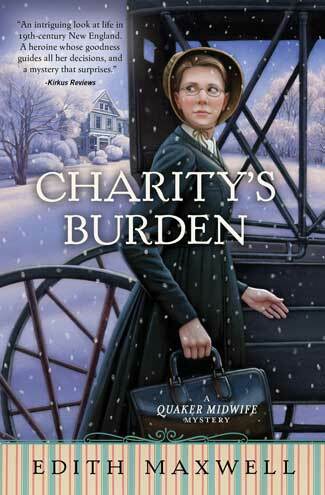 Miss Girling, the aged secretary at declining country boarding school, first appears as a stuffy busybody, but Rimington shapes her into a sympathetic character who, through a few small actions, helps unravel a larger mystery. Girling, Dieter and others outshine Liz and Peggy in a few spots, and it’s too bad Rimington didn’t spend more time with these characters. 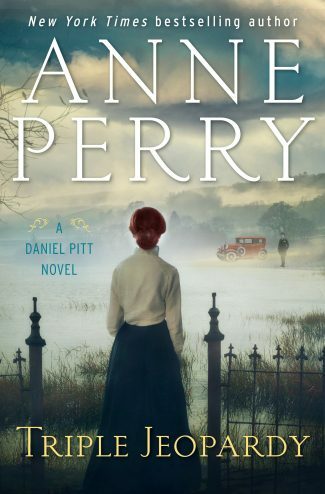 But, like any spy operation, sacrifices must be made, and fans of the Liz Carlyle series will be glad to know both Liz and Peggy have some positive developments awaiting them by book’s end. And, in keeping with her commitment to realism, Rimington offers up a conclusion that’s both ambiguous and satisfying. 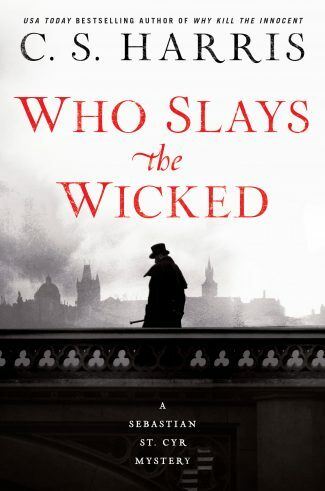 That the book’s most consequential characters aren’t spies by trade is a refreshing twist and proof that there’s still plenty of shadowy territory for Rimington, and Liz Carlyle, to explore.